Yutaka is the leading Japanese food company in the UK with its range of traditional and authentic products. 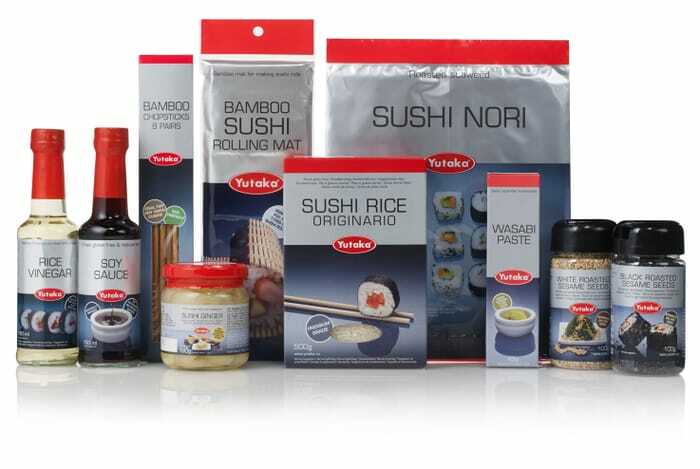 You can make delicious sushi and all sorts of healthy Japanese dishes at home using Yutaka’s amazing range. This month, Yutaka is offering four lucky readers the chance to win a sushi hamper worth £25, which will include nori sheets, sushi rice, rice wine vinegar, mirin, a range of sauces including soy, wasabi paste, a sushi rolling mat, a nigiri sushi mould, sushi ginger as well as black & white sesame seeds. Japanese people are renowned for their longevity, so why not get into some of their healthy eating habits with Yutaka?